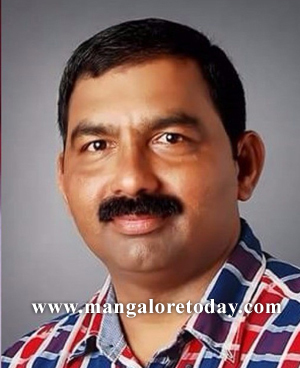 Udupi, Nov 02, 2016: The CID which is investigating into the businessman Bhasker Shetty murder case, has on November 2, Wednesday filed an 800 page charge sheet at the JMFC Court here. CID SP Martin and DySP Chandrashekhar were present when the chargesheet was submitted. Sources revealed that it has been mentioned in the chargesheet that the bones retrieved by the sleuths have been confirmed by the DNA report that it were that of Bhasker Shetty himself. The CID is likely to hold a press briefing regarding the chargesheet submitted today.